It was several years in the making but it’s finally here. 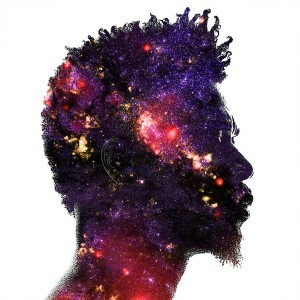 After several delays, David Banner’s long awaited The God Box album has been released to the masses. The project is a musical journey through the fiery spirit of black consciousness as he gives us heavy handed singles like “Black Fist” featuring Tito Lopez, “My Uzi” featuring Big K.R.I.T., “Magnolia” featuring Cee-lo Green and Raheem Devaughn, and “Who Want It” featuring Black Thought and WatchtheDuck. Other features on the 15-track album include Trinidad James, Kap G, Big Rube, Rudy Currense, Devin Lewow, Kenya Jori, and Tim Wise. Banner handles about half of its aggressive, funk, rock, and 808 driven production while he divides the rest among DJ Khalil, DJ Swiff, Chris “THX” Goodman. In a recent press release, Banner explains to listeners what exactly the mysterious “God Box” is all about. Banner’s The God Box is now available for streaming and purchase on digital markets everywhere.